This is so yummy. I was at a loss in deciding what to make for my grandchildren after school today. They both like pasta so that wasn’t such a hard decision. Though one doesn’t really like tomato sauce, so I came up with this recipe long ago. Even I love this but then again I could eat pasta 3 times a day and then some. You can put any kind of meat into this Mac and Cheese or none at all. I used the meatballs because I bought them and had them in the freezer. It was just quick and easy. Sssssooo here is my recipe. Into a pan melt and brown about 4-5 tablespoons of butter. Next add about 1/2 to 3/4 cup of flour. Stir really well. It will start to clump together. Then add 1 box of ready made chicken broth 900 ml. and some water if you like. About 1 cup. 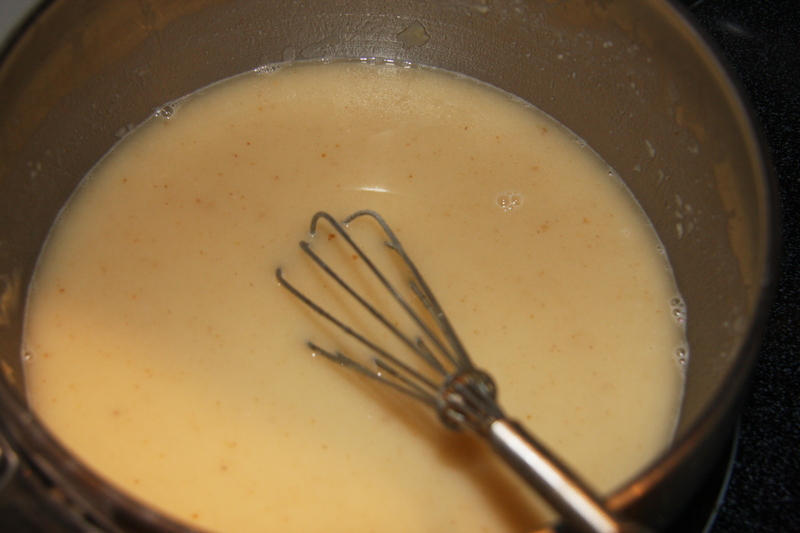 Continue to whisk until all the flour and butter have dissolved completely and start to thicken. 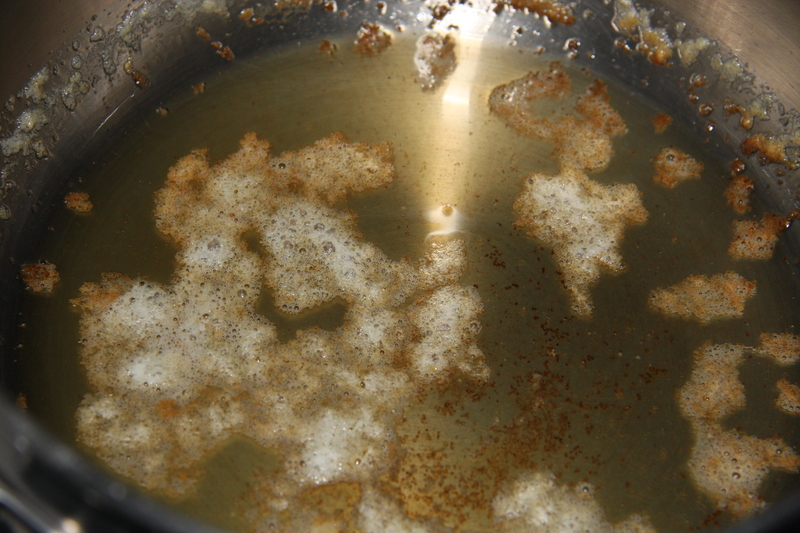 And add it to the soup mixture, stirring constantly until it is dissolved. 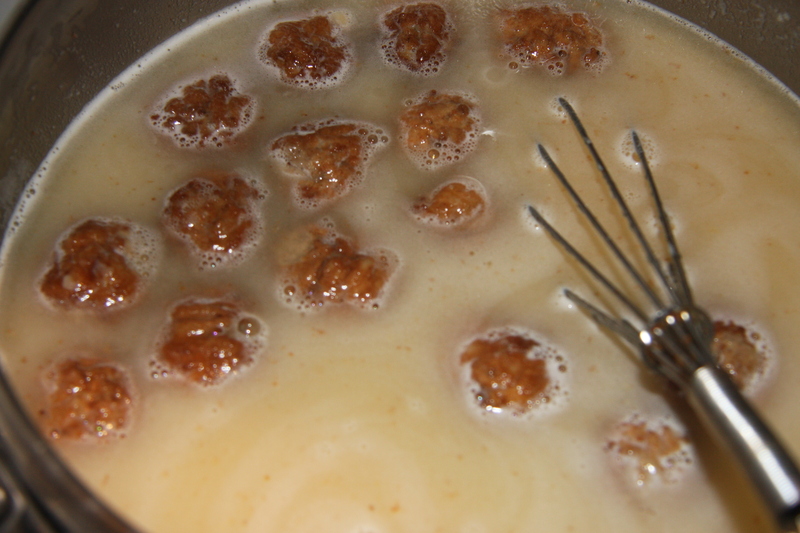 Add the number of meatballs you like, or chicken pieces, whatever you prefer, stir, lower your heat and partially cover your pot. Gently simmer for 20 to 30 minutes, remembering to stir. Add 2 cups of shredded cheddar cheese, or any cheese your like. Stir until melted. 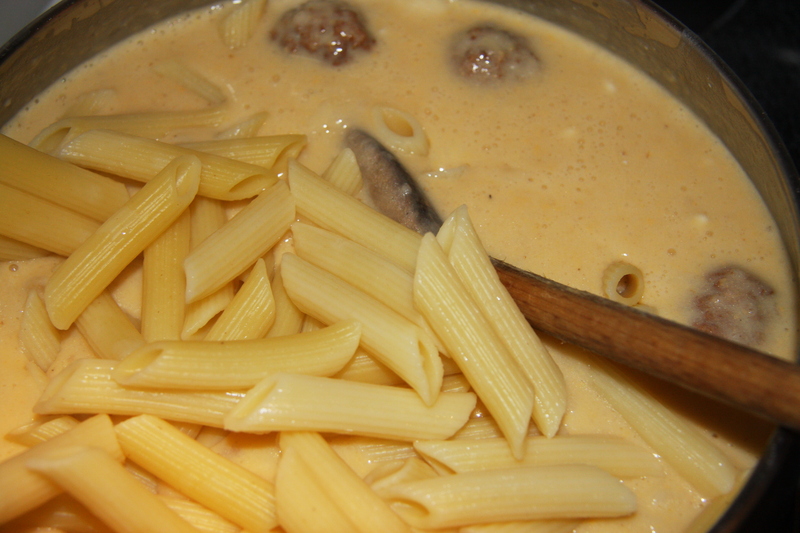 After cooking a 500 ml package of pasta, add it to your creamy sauce. Stir well. Place the mixture into a covered casserole dish, bake at 350 degrees for 1 hour. Test to see if it is ready. I usually take a little spoonful from the middle. Cook pasta, drain and set aside. Melt and brown butter. 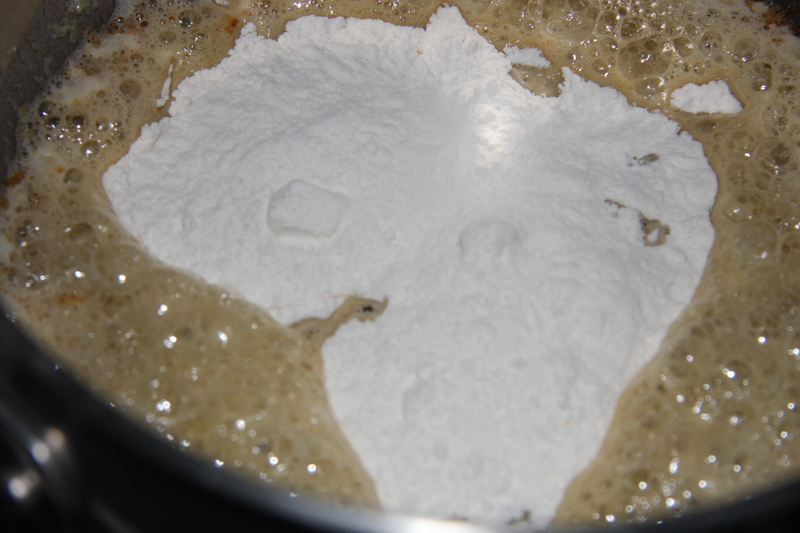 Stir in your flour and soup and continue stirring until it has thickened and is completely lump free . 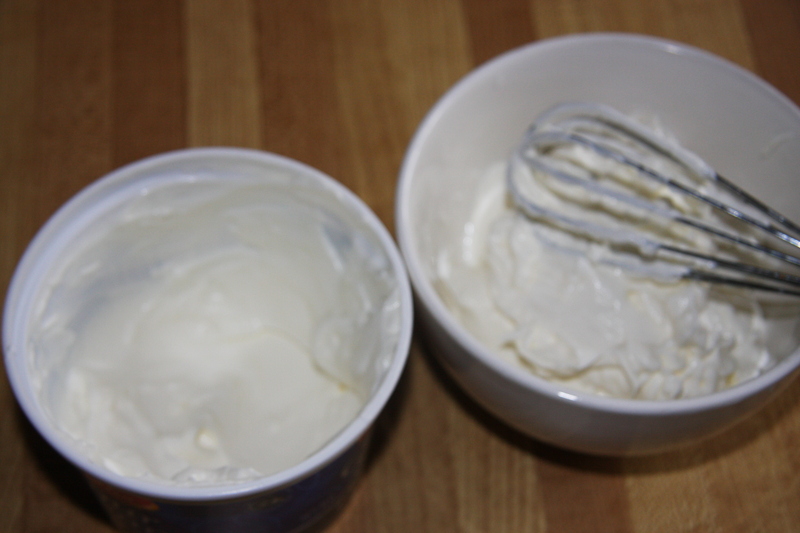 Add your sour cream making sure you have totally combined it with the soup so you don’t don’t have any lumps. Add in your choice of cooked meat, simmer partially covered for 30 minutes. 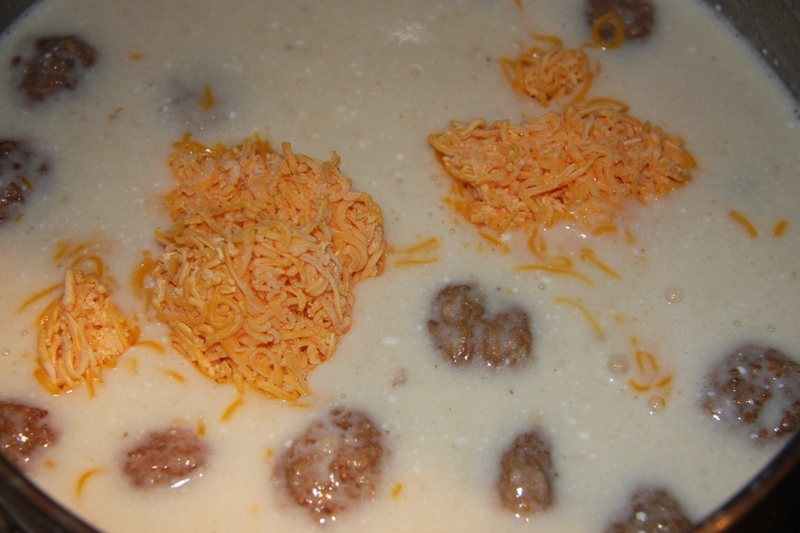 Next add your shredded cheese stirring until it has melted then add your pasta. 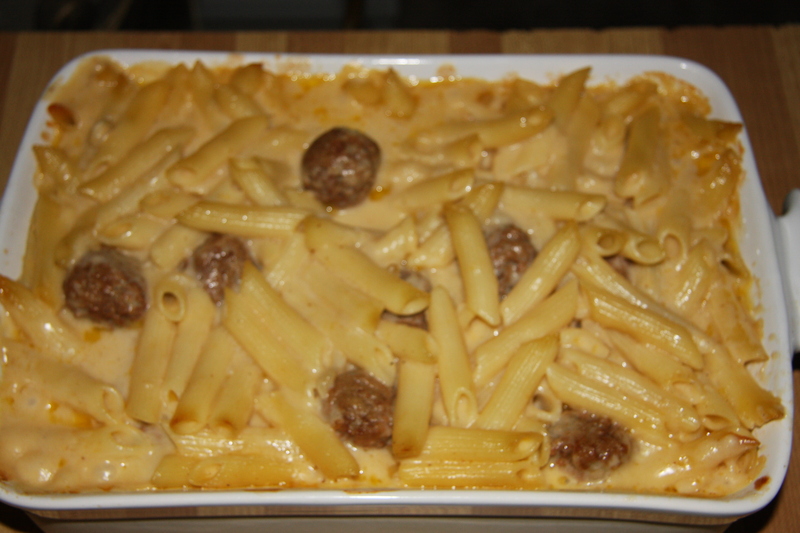 When you have coated your pasta with the sauce, pour into a casserole dish and bake approximately 1 hour at 350 degrees. Do a small taste test it see if it has completely heated through.